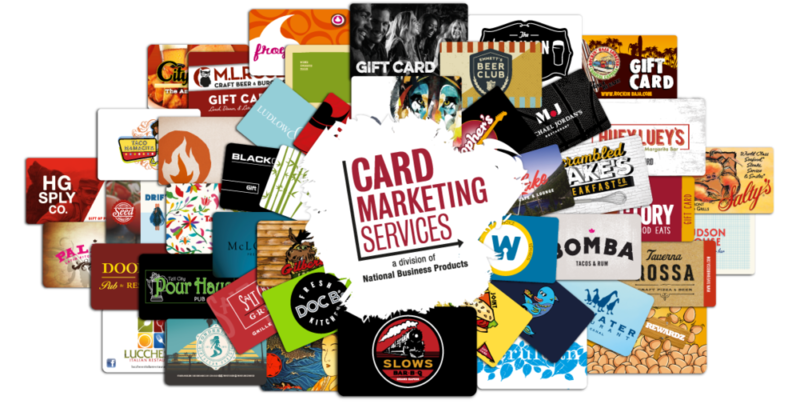 Gift Cards are a fantastic marketing tool that every retail store, restaurant, salon and many other business types should offer. We partner with most gift card processors and point of sale systems to produce beautiful plastic cards for use with a variety of gift, loyalty, and promotional card programs. Plus, with our OneCard product, we enable merchants to sell gift cards from their website.